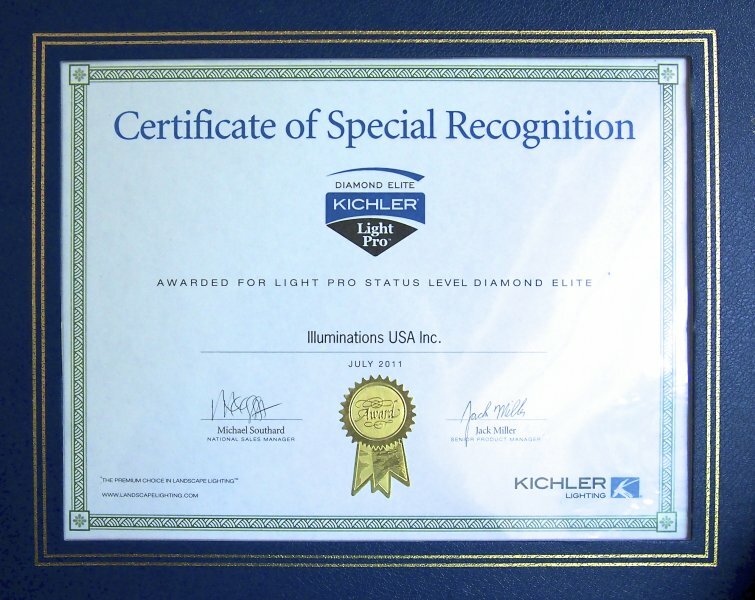 The team at Illuminations USA is proud to say we offer award-winning architectural lighting design works in Orlando, Florida and throughout Central Florida. 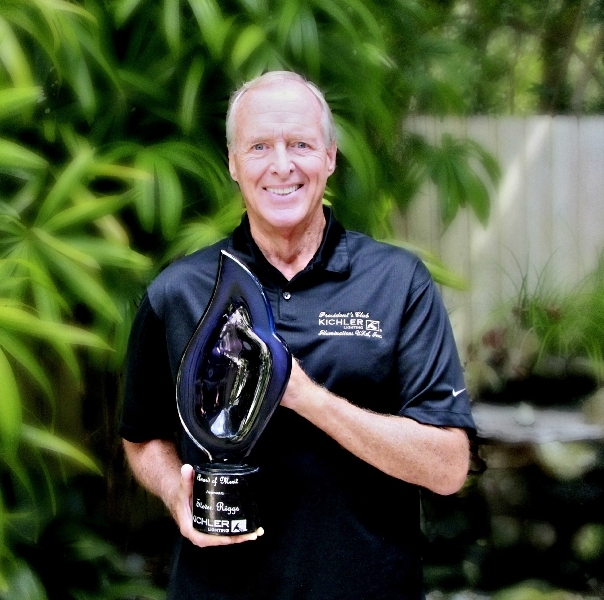 We have been serving homeowners in the region for decades, and during that time we have been honored to receive several awards for our work. 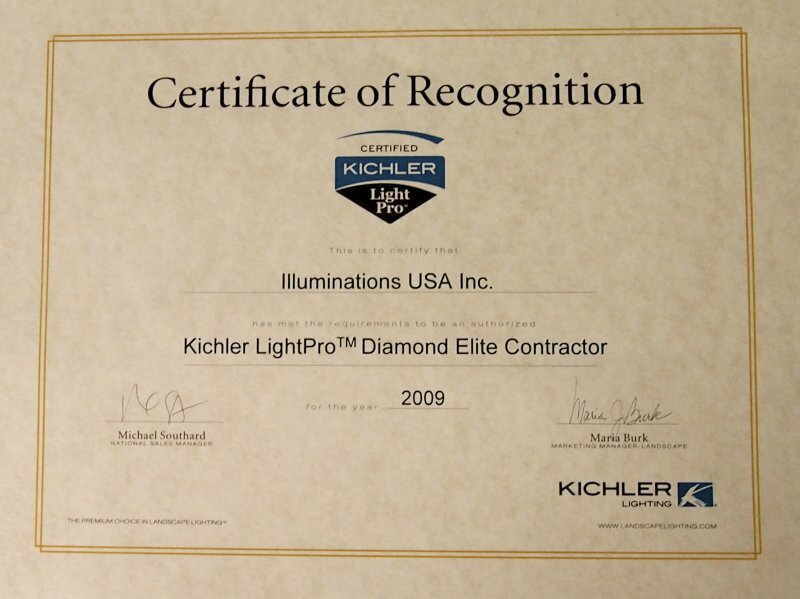 We are a seven-time winner of the “Contractor of the Year” award from Kichler. 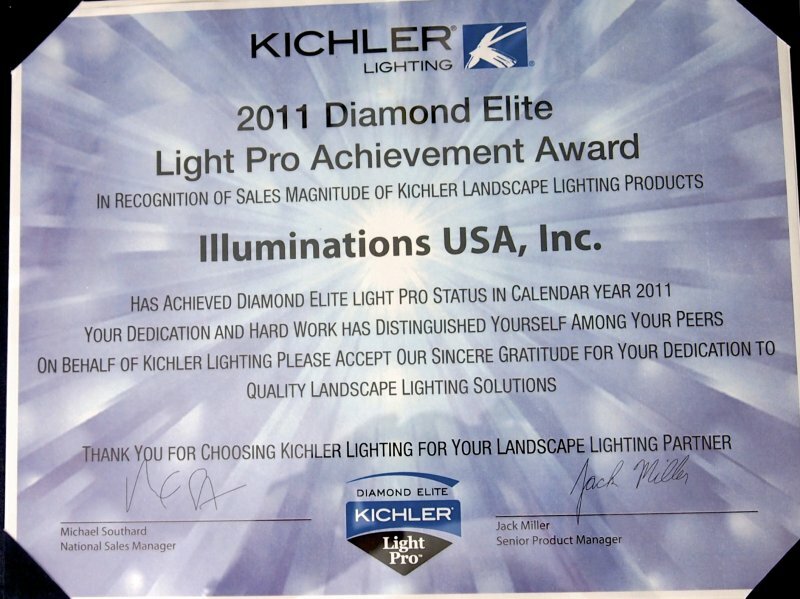 In addition, we have received numerous photo contest awards for our installations that were photographed for magazines and brochures. 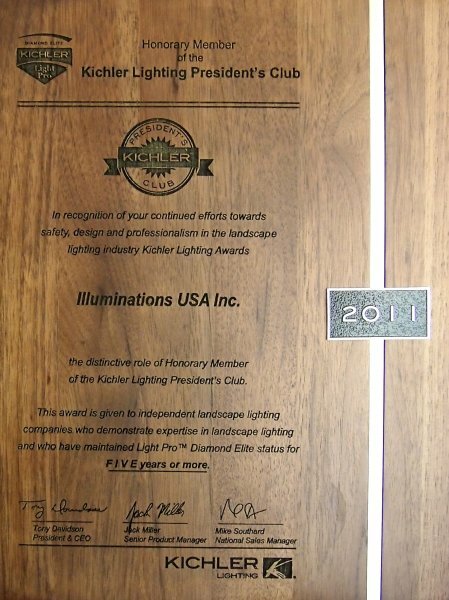 While we are grateful to receive these awards, at the end of the day we’re here to impress our clients. 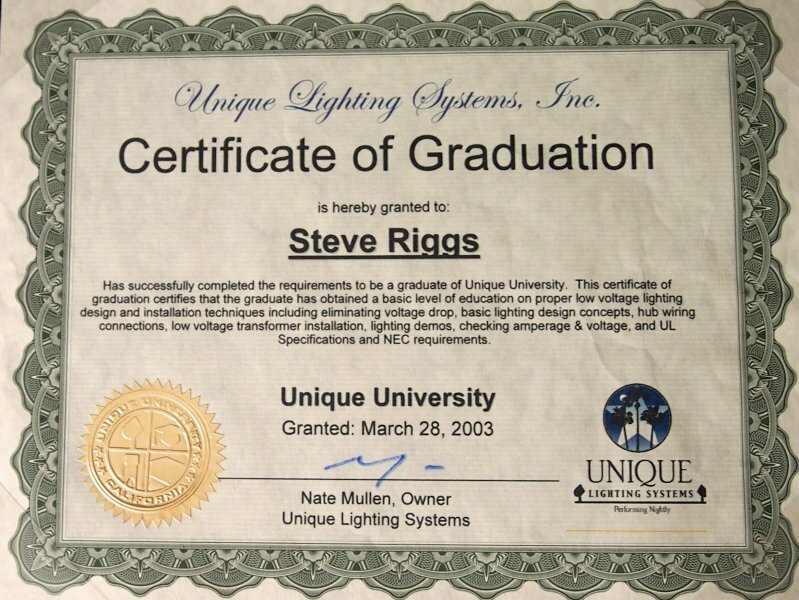 If you aren’t satisfied with a lighting project, then neither are we. 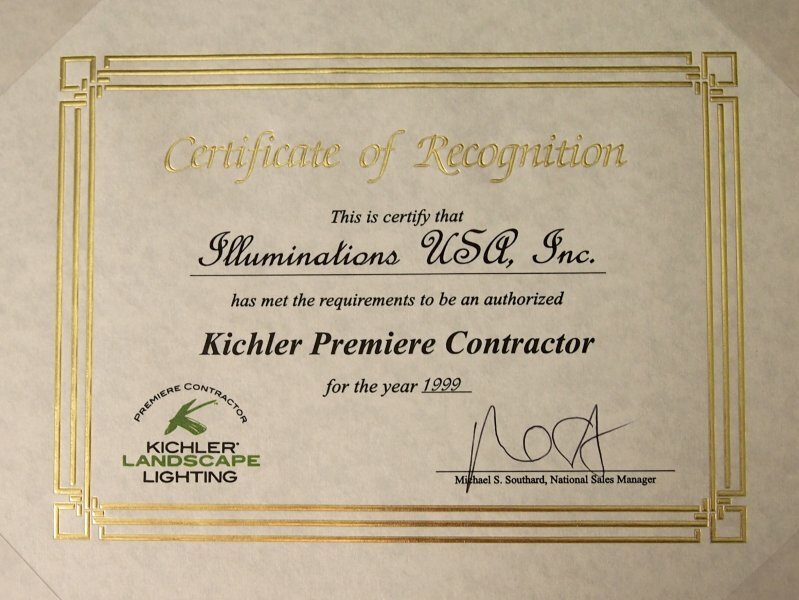 We’ll work with you throughout every step of the process to ensure you end up with a home lighting setup that is worthy of any award, but what we value most is your praise and satisfaction with our work. 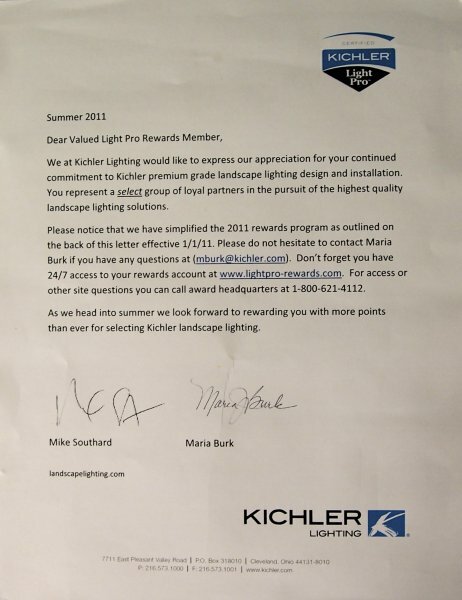 Give us a call at 407-880-0700 for more details or to start planning your architectural lighting design today!